You are making your way down a long, dimly lit corridor. You are alone. Suddenly you feel it. Fear. Your heart races, your fingertips tingle, and your hair stands on end… You’re being watched. What gives you the chills? Is it spiders, clowns, or that unexplainable dark shadow in the corner of your room? 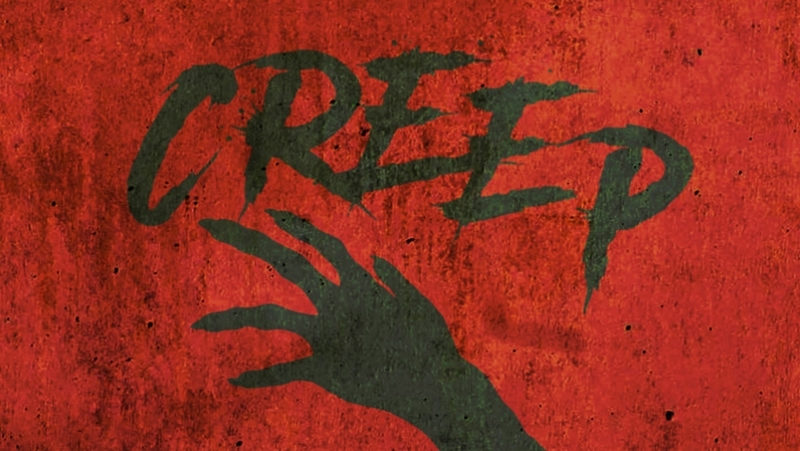 Written and directed by Alexandra Ogando, Creep will bring together members of the Young Company and Young Company Hubs aged 12-16 to perform this play in the Drum Theatre from the 11-13th April 2019. This play explores why we enjoy the thrills and chills of things that go bump in the night. The script will be written by Alexandra, while the cast will contribute their own ideas in the first two weeks of rehearsal. Auditions will be held on 7th and 8th of December. You will take part in a group workshop lasting approximately 1 hour, after which individual ten minute interviews will be held between 6 – 8pm. We will then see everyone individually and we will ask you to prepare a short task which we will send you when you sign up for the audition. If you would like to audition please email Danny.Djemal@theatreroyal.com by the 1st December. We will supply you with an application form for you to email back, and we’ll contact you with the exact time and date of your audition the following week. Please see the rehearsal schedule in the downloads section and check carefully that you can make all of the rehearsals and performances. Rehearsals will mostly take place at TR2. ASM / DSM We’ll be looking for several Assistant or Deputy Stage Managers to be involved in supporting rehearsals and the production process. These roles will be of real value, working with our professional Stage Manager, so we’re keen to find candidates who are patient, hard-working and have an interest in learning more about what goes on backstage. DESIGN The Young Company Design Group will be creating the set, props and costumes for the productions. This course will be running end of Feb-end of March.